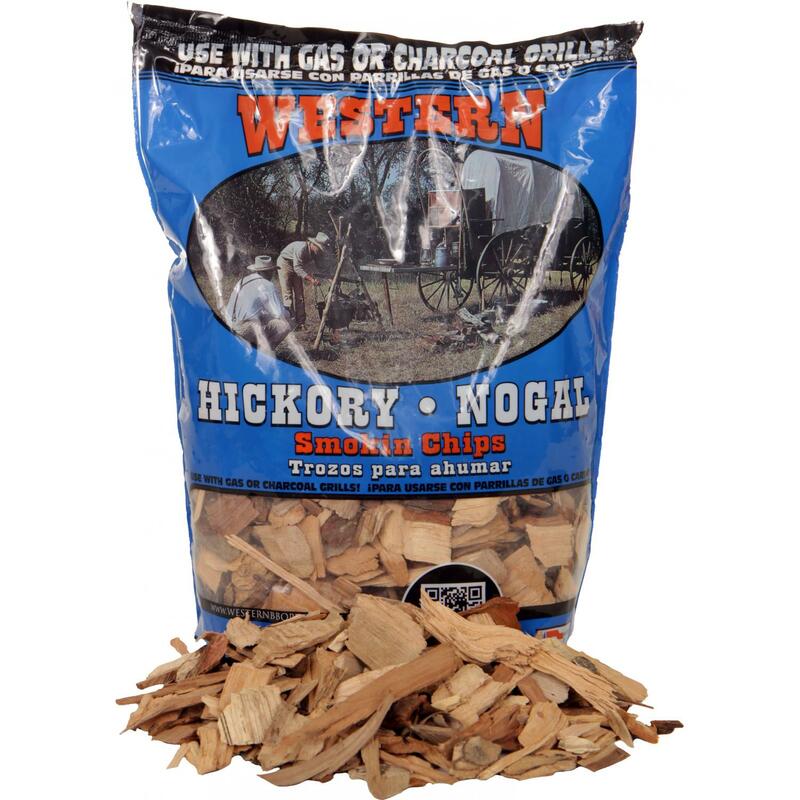 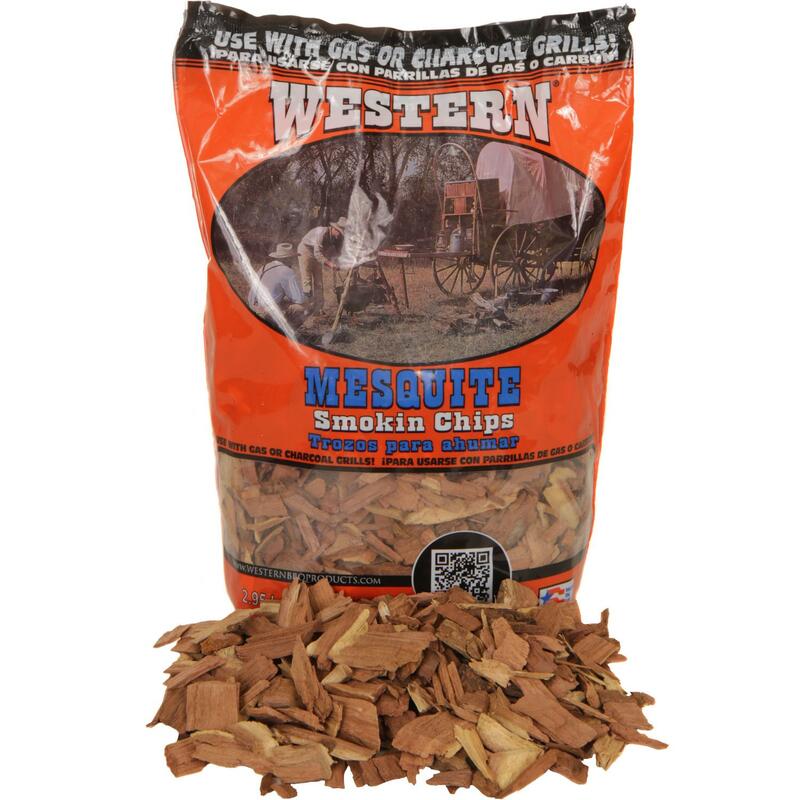 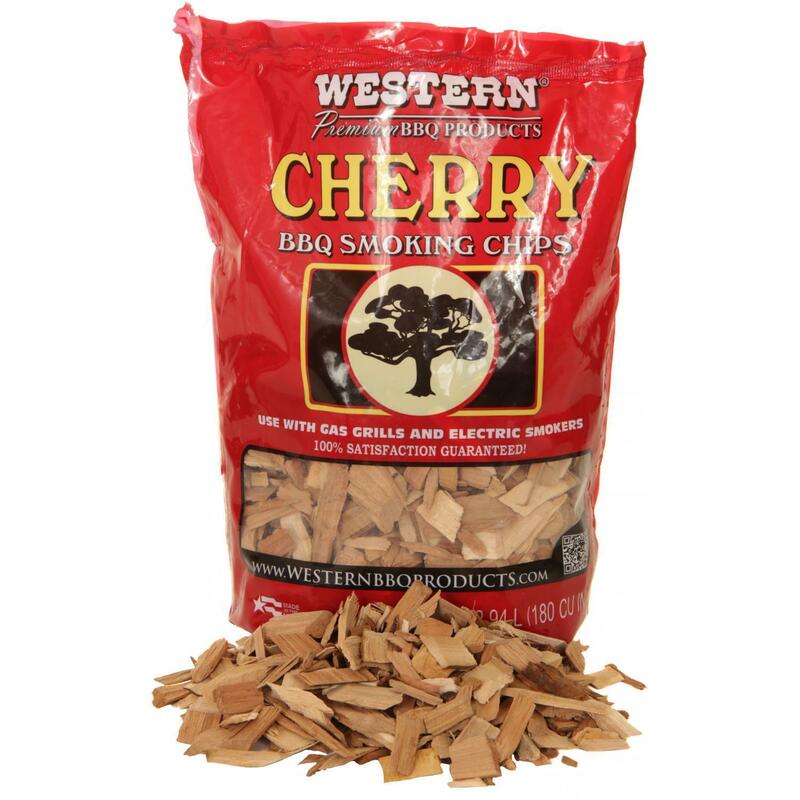 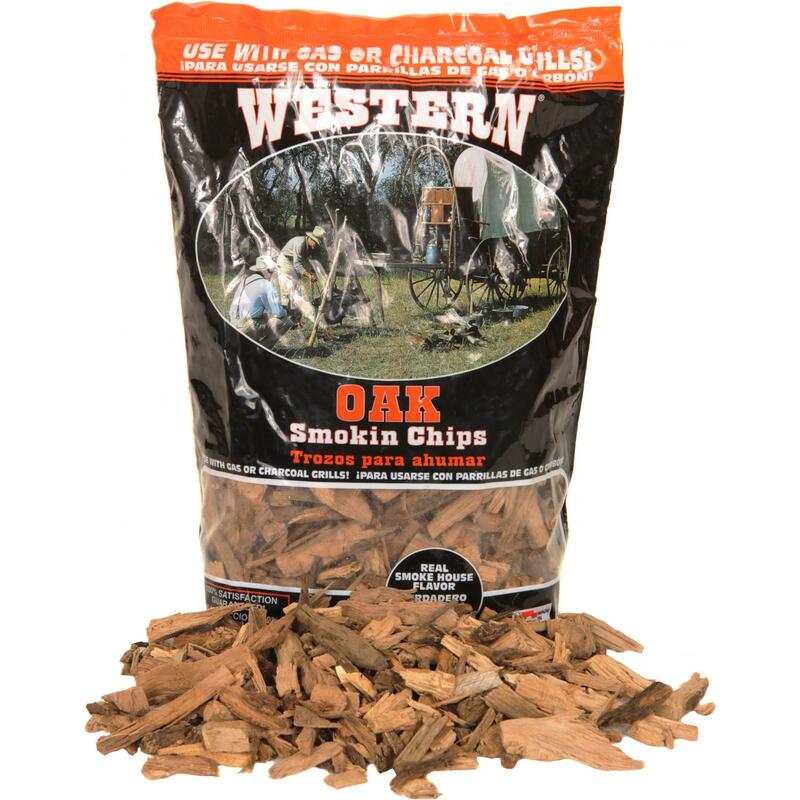 Product Description: Wood Chip Blend Sampler Pack For Beef, Poultry & Seafood. 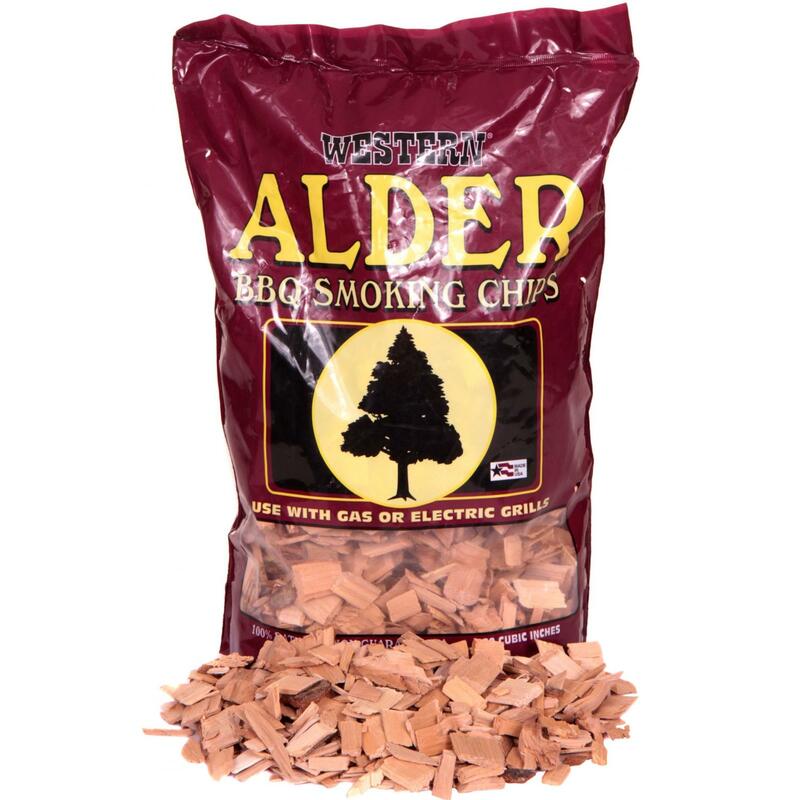 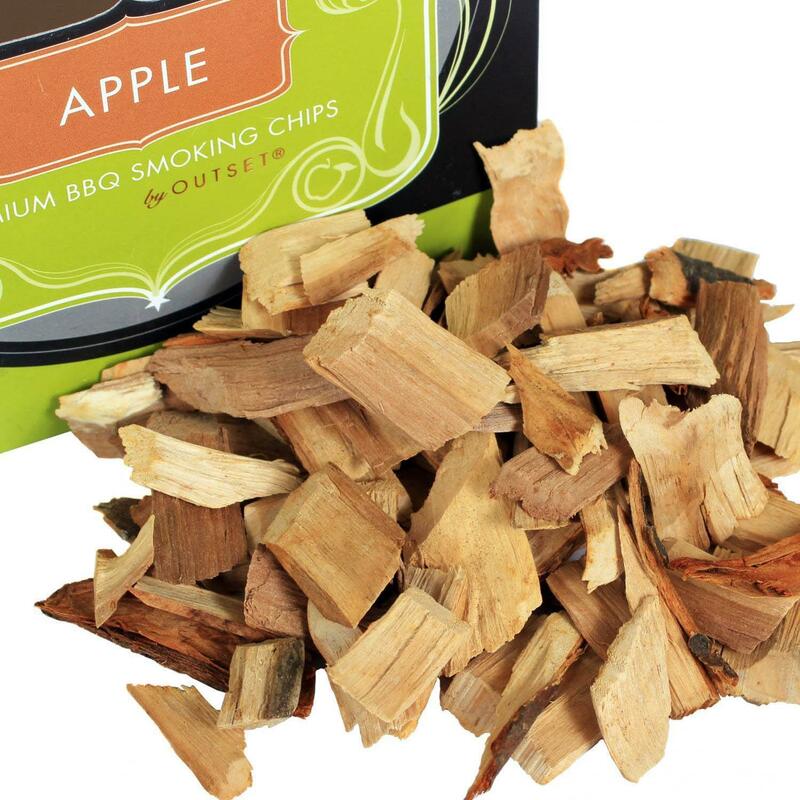 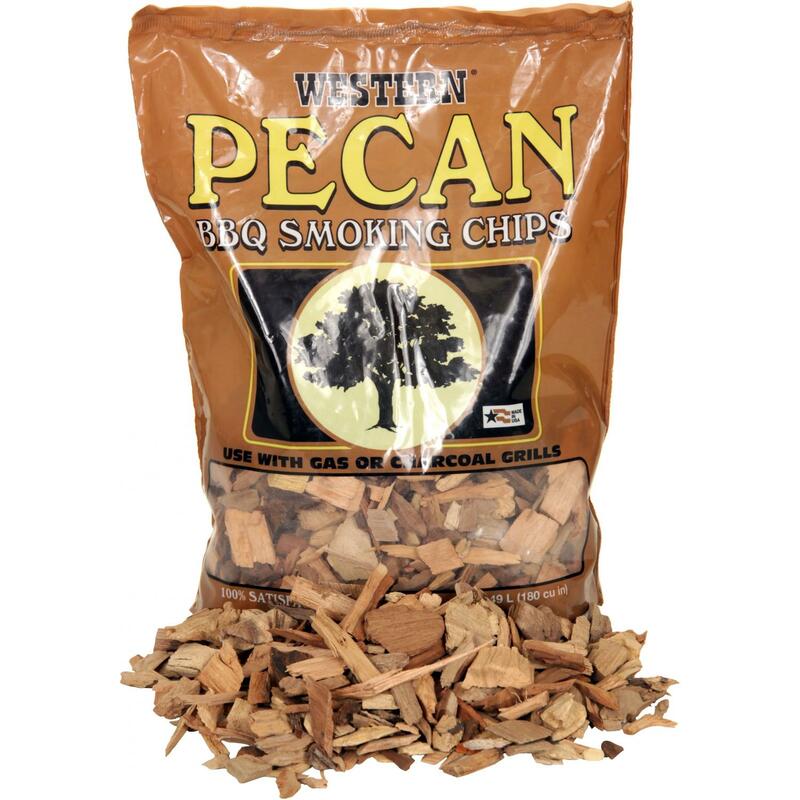 This wood chip blend is carefully blended to enhance and complement the flavors of beef, lamb, poultry, seafood and vegetables. 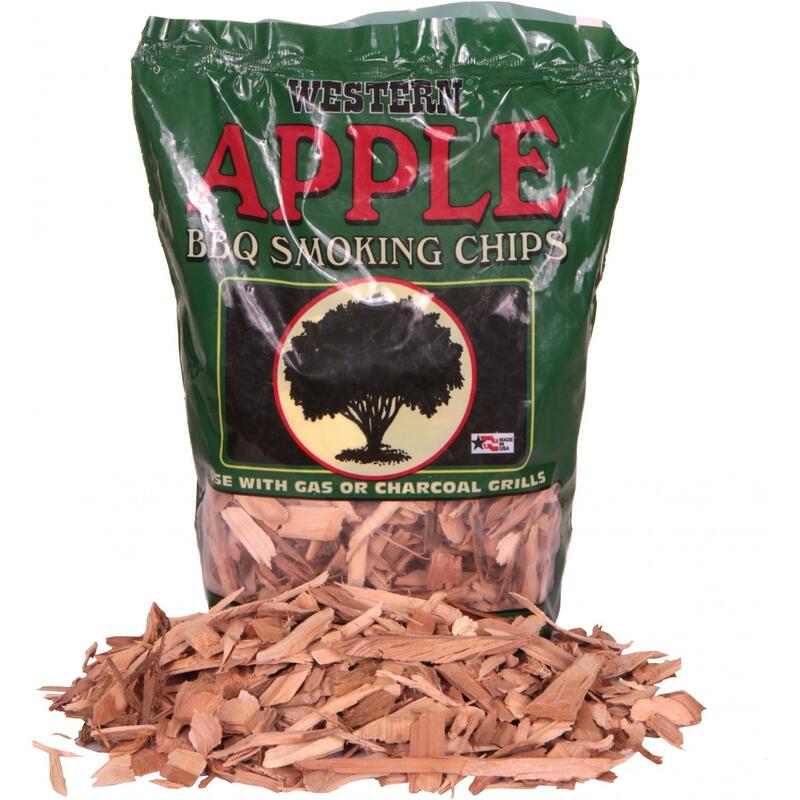 Sampler pack includes blends of mesquite, Cabernet, hickory, chardonnay, apple and alder woods, each one designed for different flavors of meat.